With the realisation that these are the last few weeks I will spend with little B before the summer holidays and starting school in September, we've been busy making the most of our days. 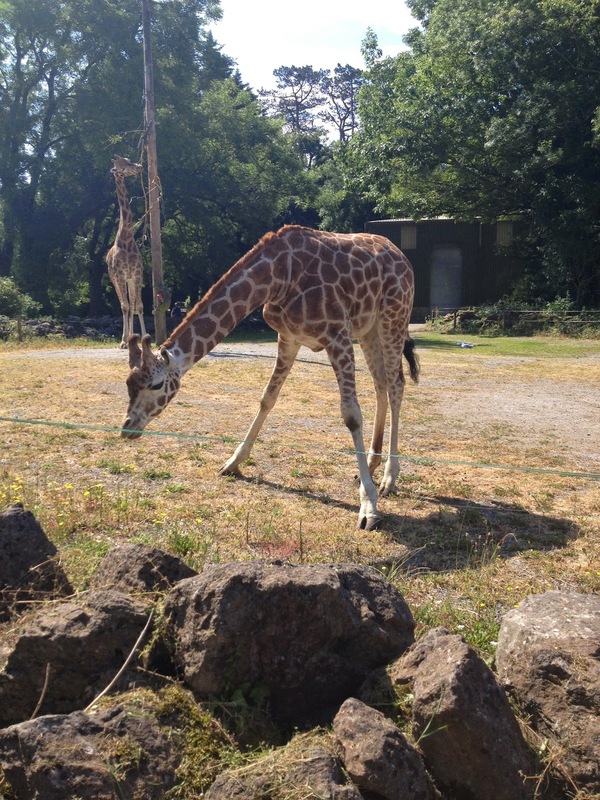 This week, we've mainly been at the zoo: Paignton Zoo on Monday and Exmoor Zoo on Wednesday. And the biggest boy didn't miss out as he went on a school trip to Shaldon Zoo on Tuesday. 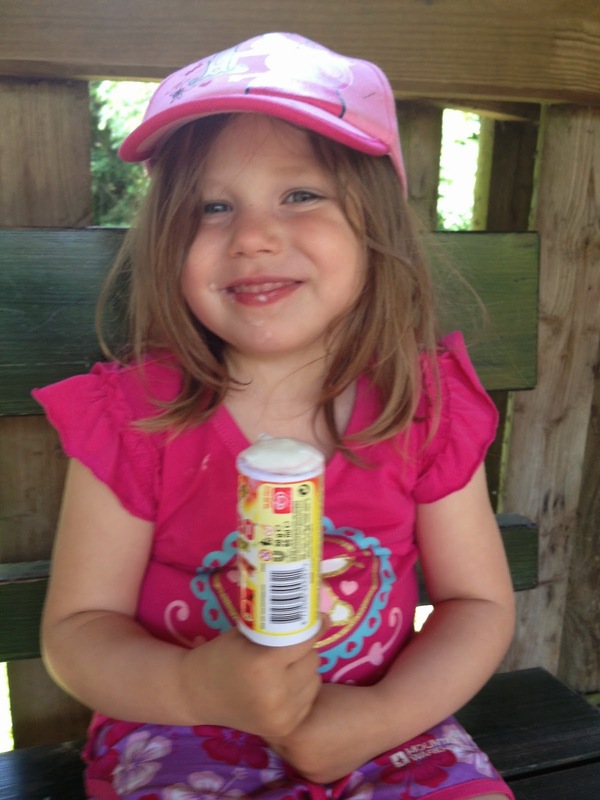 The highlight of all the zoo trips was when B lost her hat in the meerkat enclosure at Paignton Zoo. She was leaning over the wall to get a better look at her favourite animals when her hat fell off. Cue - wailing and tears until I promised her I would find a zookeeper to get it back. While we waited for the friendly and helpful zookeeper, we had lots of fun watching the meerkats explore the invader in their enclosure. They adults nipped at the bright pink hat and the baby meerkat climbed in, rolled onto its back and began wiggling around having great fun. 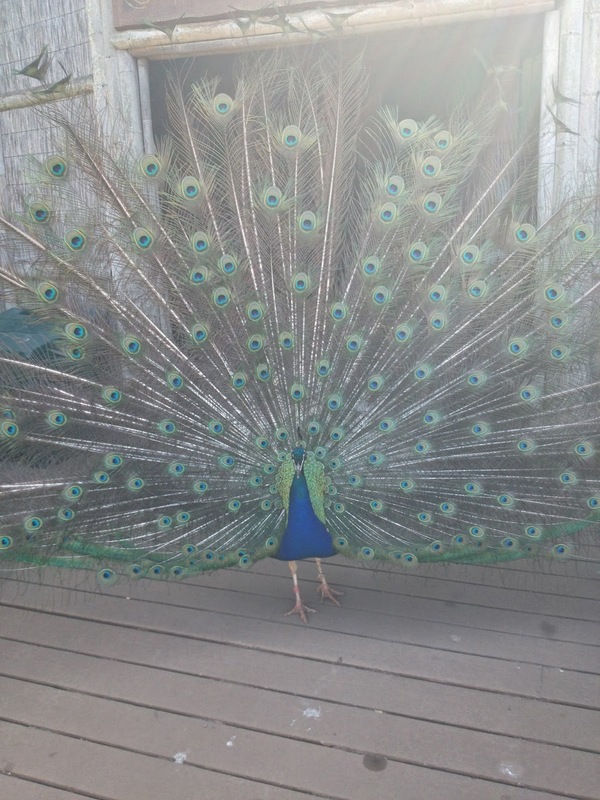 We were also lucky enough, at Paignton Zoo, to witness a peacock show off his beautiful fan tail right in front of us. Which we all thought was an amazing spectacle. Baby W, who will be 2 at the weekend also loved the trips. He enjoyed pointing to the different animals and naming them. His vocabulary is really coming on now. "Look, Bebra. ", "Elant", "Raffe". So - how would I rate the zoos? Paignton Zoo is fab - it's huge and has a massive variety of animals. We were excited to get a glimpse of the new male lion, although we weren't sure what has happened to the females at the moment. What I love about Paignton is that it really is different every time we go (we have an annual pass). We generally don't have time to see everything in one trip, so we tend to visit different parts each time. 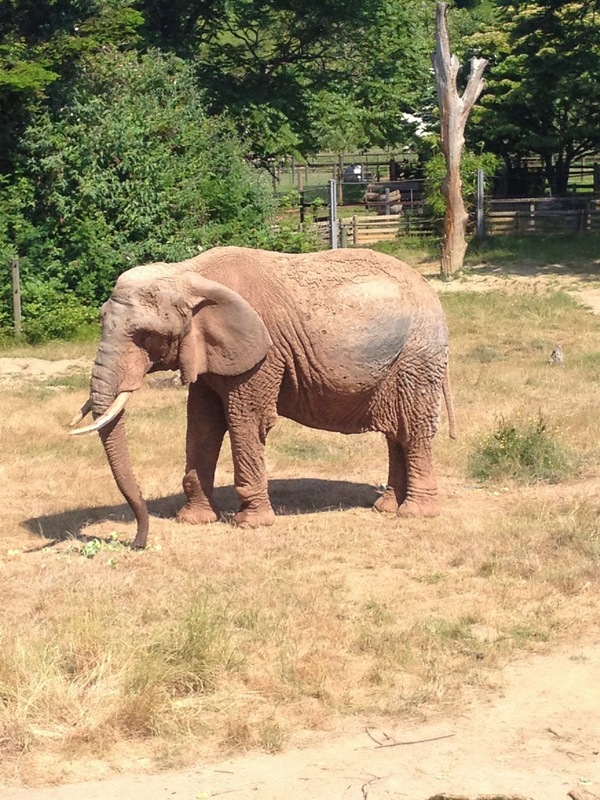 Plus, even though the enclosures are pretty big, you usually manage to see the animals. There is also a massive soft play area (which we didn't visit this time) and lots of outdoor play areas. This week was our first trip to Exmoor Zoo. We travelled up to meet a good friend of mine who was on holiday nearby. It's smaller than Paignton, but the layout means you can easily explore without getting lost. The meerkat enclosure is brilliant with glass cut into the wall and steps up over the wall, with a glass surround to prevent small children losing their hats! But in other parts of the zoo, the enclosures are developed to mimic the animals' habitat and we struggled to see some of the animals who were hiding. We even struggled to see the penguins. One of the brilliant things about Exmoor is that the keepers often go out and visit schools and groups with some of the animals with some very 'hands on' presentations. For the children, the best part, apart from the meerkats, was the playground - it's massive and has plenty of slides and stuff to climb on. Baby W was up and down the cargo netting like a little monkey. My biggest boy, E, really enjoyed his trip to Shaldon Zoo. He was most excited about being able to feed the meerkats. He also loved completing the worksheet as he went round the exhibits. We've been hit by rain now, so next week's excursions will probably be more indoor based.